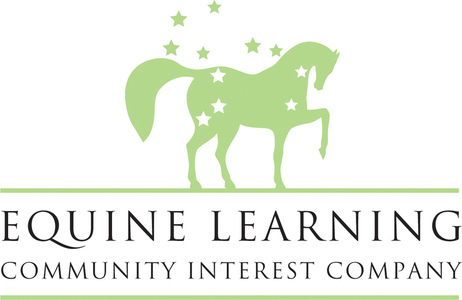 Providing equine facilitated learning, therapeutic horsemanship, horse riding, pony club, camps and educational programmes to people in and around Henley-in-Arden, Stratford-upon-Avon, Alcester, Redditch, Solihull, Warwick, Leamington Spa and beyond! © Copyright Equine Learning 2019. All Rights Reserved.